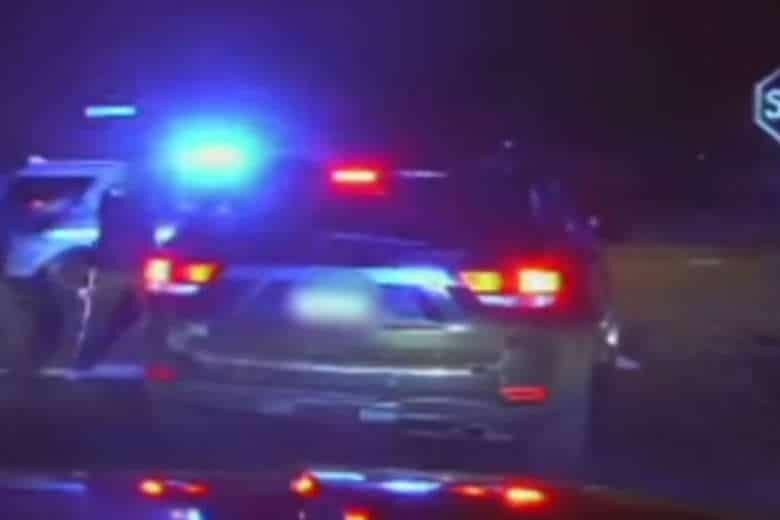 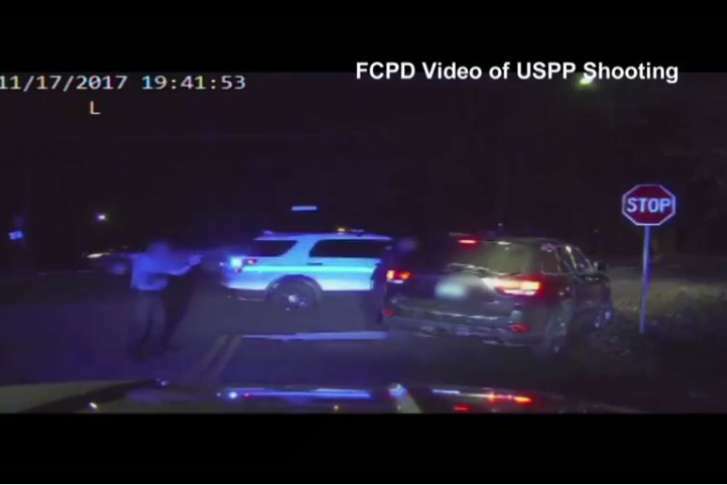 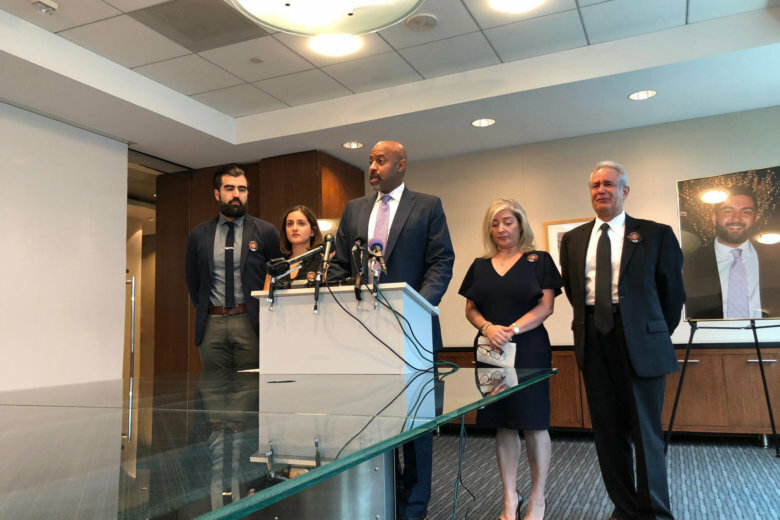 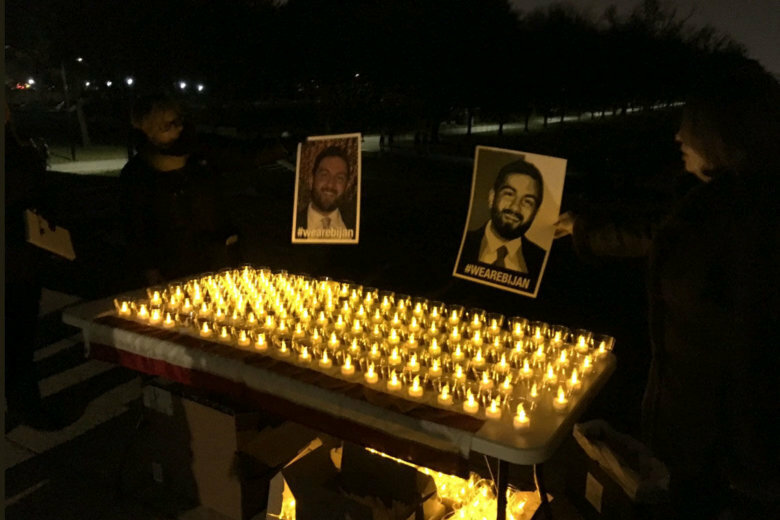 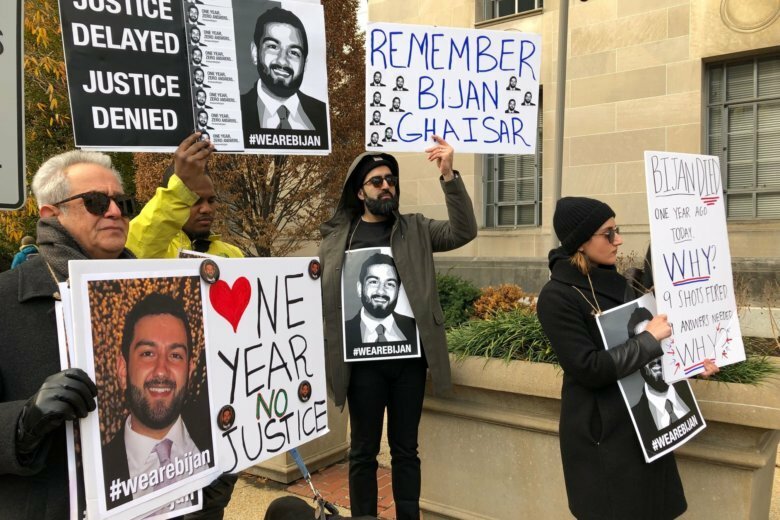 Over a year after Bijan Ghaisar was fatally shot by U.S. Park Police during a traffic stop in November 2017, the names of the officers who shot him have been released. 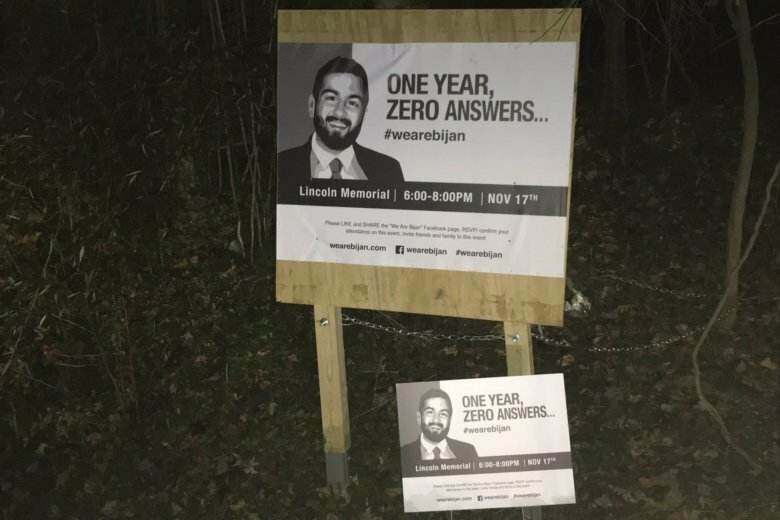 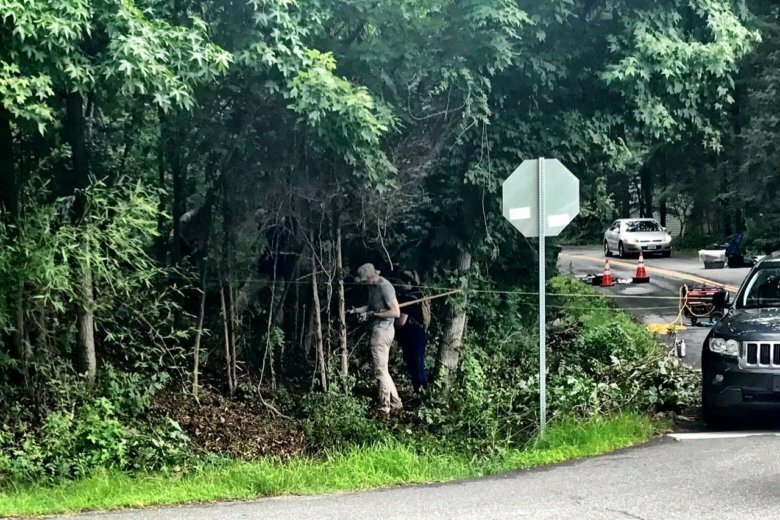 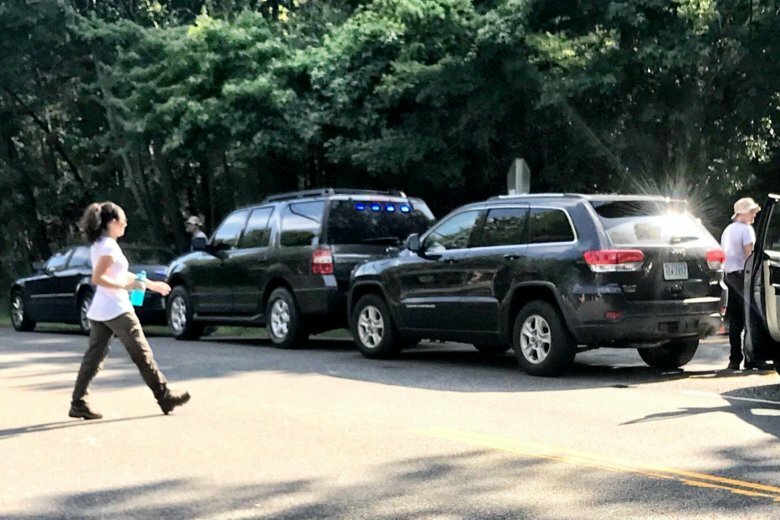 A sign reminding passers-by of the fatal shooting of an unarmed Virginia man by U.S. Park Police after a brief chase has been stolen. 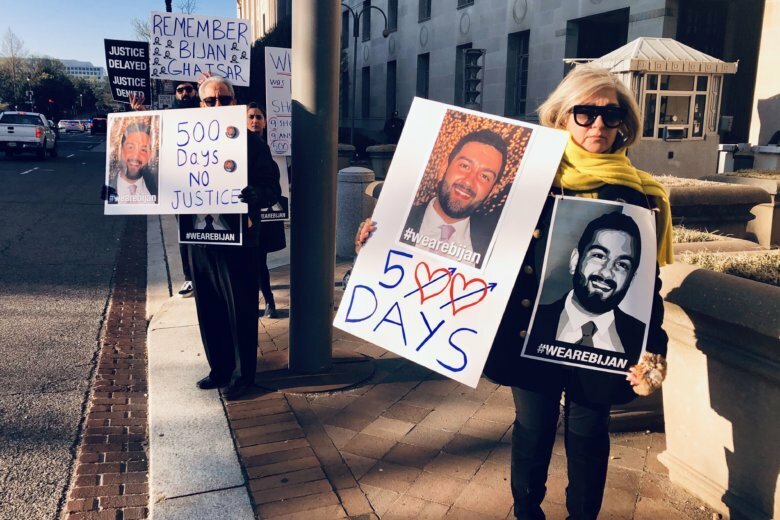 One year after the shooting death of Bijan Ghaisar, his family gathered outside the Justice Department, looking for an update on the investigation into the shooting by U.S. Park Police. 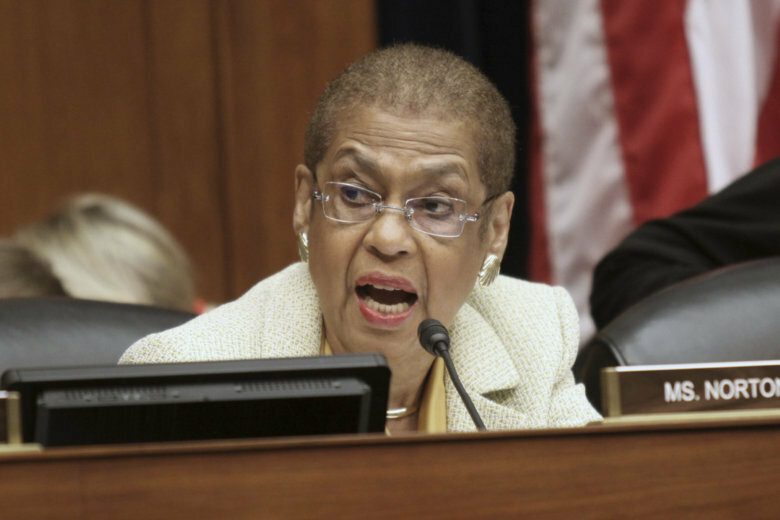 D.C. congresswoman Eleanor Holmes Norton and Virginia congressman Don Beyer introduced a bill Friday to require uniformed federal police officers to wear body cameras and have dashboard cameras in marked vehicles. 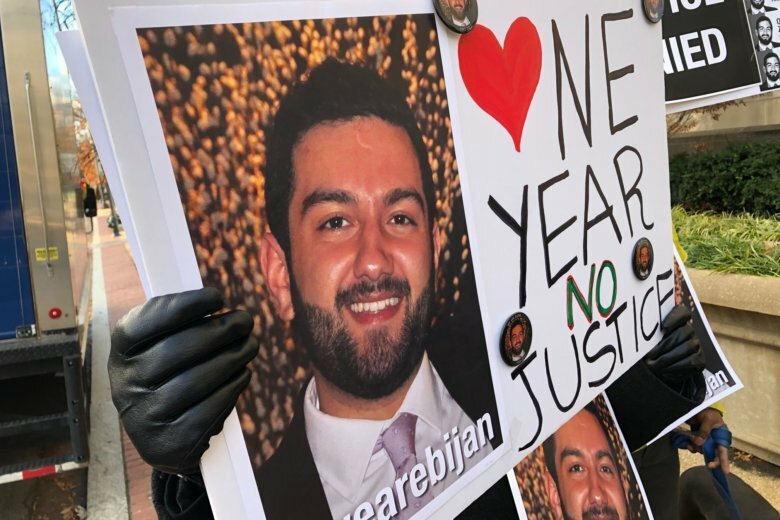 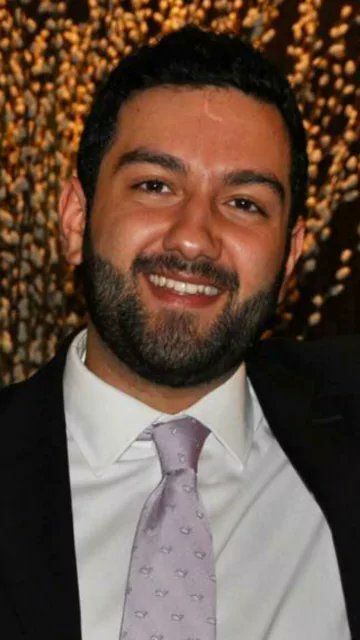 Bijan Ghaisar’s family announced Tuesday that they’re filing requests to the FBI and the Park Police for the names of the officers who fatally shot him, and for other information.